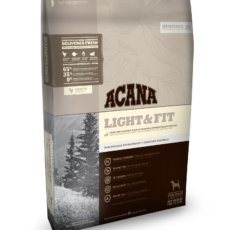 Acana Wild Prairie Cat and Kitten – Grain-Free. Nature evolved your cat as a carnivore, designed to thrive on a diet rich and varied in meat proteins and fats – not grains and carbohydrates. 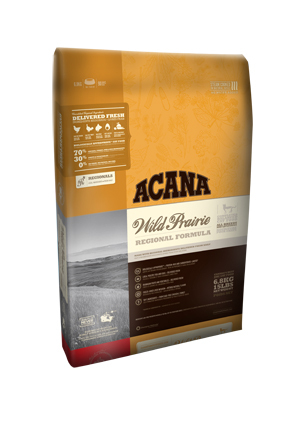 That’s why ACANA Wild Prairie features a rich variety of meats from cage-free chicken and whole eggs from local prairie farms, to wild-caught fish from our northern lakes – all delivered fresh to nourish your cat completely. 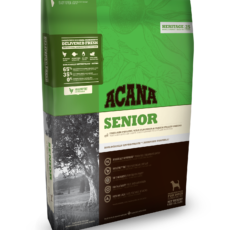 ACANA Wild Prairie features a rich variety of meats from cage-free chicken and whole eggs, to wild-caught fish – all delivered fresh to nourish your cat completely. peppermint leaf, chamomile flowers, lavender flowers, summer savory, rosemary. 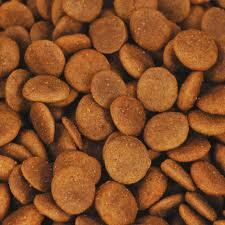 Ingredients: Chicken meal, russet potato, boneless chicken, boneless walleye, whitefish meal*, peas, chicken fat, sun-cured alfalfa, chicken liver, boneless Lake Whitefish, whole eggs, salmon oil, sweet potato, pumpkin, spinach, turnip greens, tomatoes, carrots, apples, organic kelp, cranberries, blueberries, juniper berries, black currants, chicory root, licorice root, angelica root, fenugreek, marigold flowers, sweet fennel, peppermint leaf, chamomile flowers, lavender flowers, summer savory, rosemary. 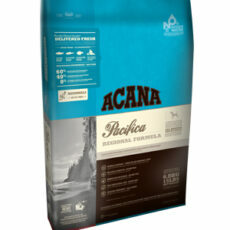 * ACANA whitefish meal contains wild-caught Alaskan cod, pollack, sole, and haddock. 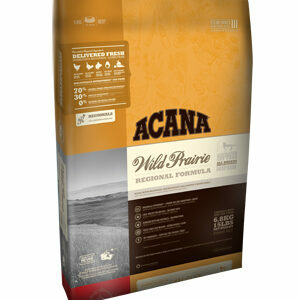 Be the first to review “Acana: Wild Prairie Cat and Kitten – Grain free” Click here to cancel reply.